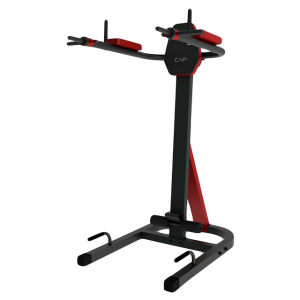 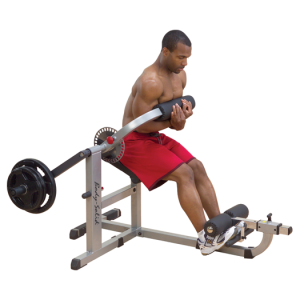 The perfect slant bench for the perfect workout! 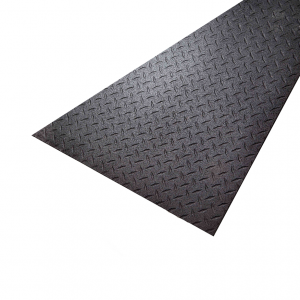 Yukon’s Adjustable Slant Board is an essential piece for any gym of any size paired with quality, strength and maximum performance. 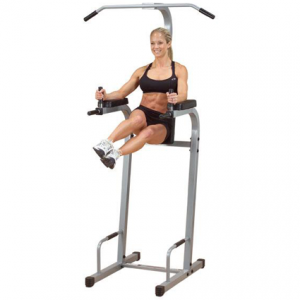 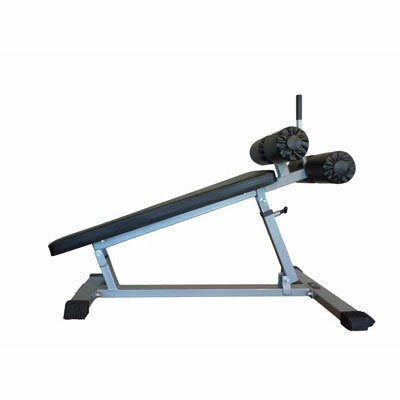 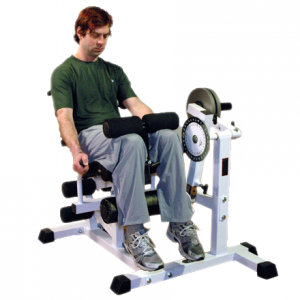 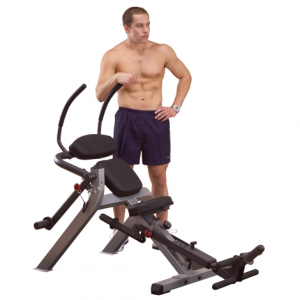 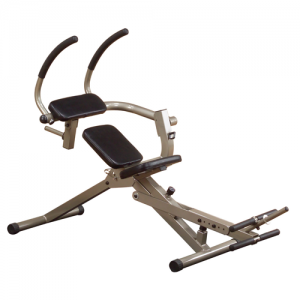 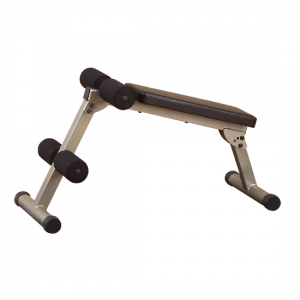 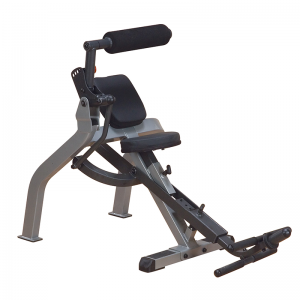 This adjustable ab bench features six (6) adjustable slant positions, four (4) large vinyl covered foam rollers and a 43″ long pad!